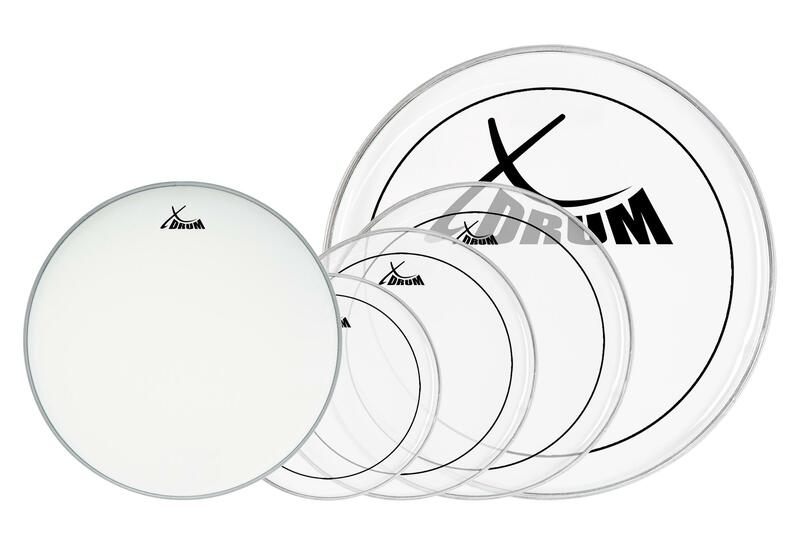 With the Hydraulic-ply skins of XDrum you provide your kit with a rich clean sound distribution and depth of sound without undesirable overtones. 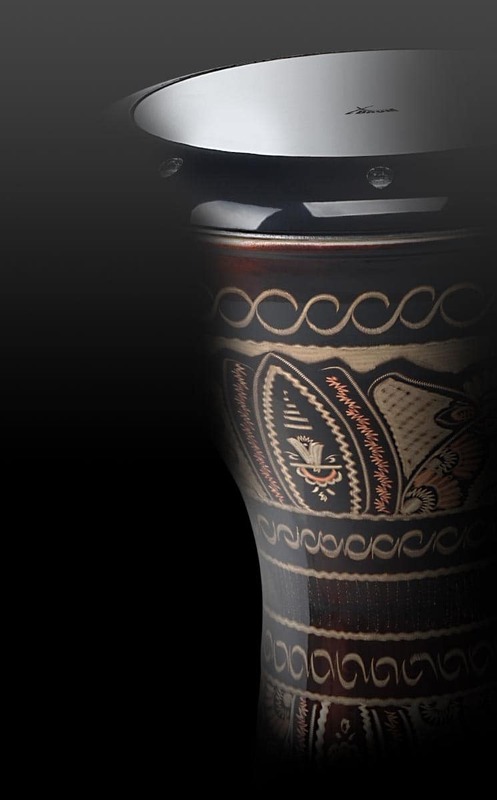 Between the two layers, a thin layer of oil creates a dry sound with short sustain. The 14" Coated Snare in white head with its roughened Mylar layer ideal for open, warm sound with decent attack and long sustain. Your question about the article XDrum Oil Hydraulic Drum Head Set 10" 12" 14" 20" + 14"